It's official -- Last Day on Earth: Survival is a secret smash hit on the mobile gaming scene, drastically outpacing even its developers' expectations. With so many new players to the game, there's been a lot of questions thrown around -- but mostly a lot of internet static to answer them. We gave you a helping hand in surviving the first few days in zombie land with our Last Day on Earth: Survival Beginner's Guide. Now we're here to help again by answering three of the most common questions players have and clarifying some rumors that just won't stay dead. 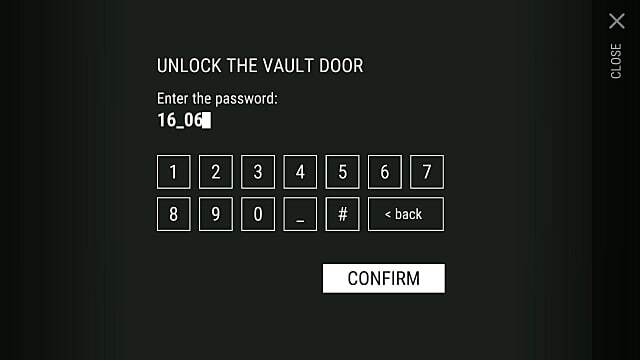 Rumors have been flying about the vault code for Alpha Bunker since players first stumbled upon it - and as of patch 1.5, it's finally here. 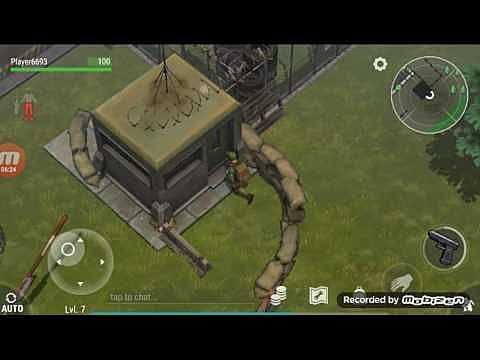 First found by using the CB Radio to obtain an over-the-airwaves code broadcast, the ever-elusive Bunker Alfa Vault Code has changed yet again, and is now found on the corpse of a soldier in nearby Red Zones - and compared to what's inside, Red Zones are playtime. 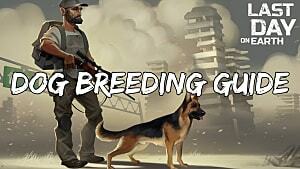 If you wanted to save some ammo and armor, however, the folks over at the Last Day on Earth: Survival subReddit are doing some broadcasting of their own, and keep track of the found codes - which work for most players of the game (depending on timezone), but also change every 24 hours. Happy treasure hunting, survivors - we finally cracked this one. 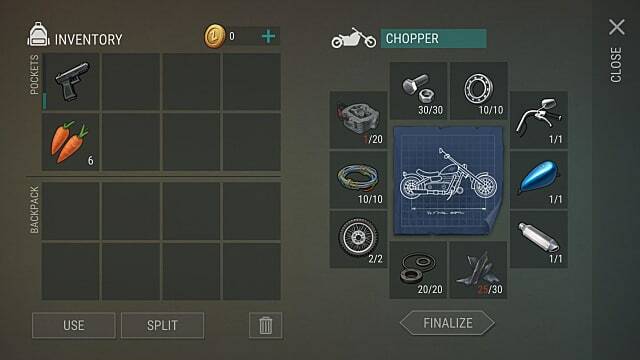 FAQ 2: Where do I find the gas tank for the Chopper in Last Day on Earth? "My neighbor has this Blueprint in their house! The gas tank *is* real!" "I've found like, two...but then I died." "Several gas tanks picked up in the rainforest area." But are any of these accurate? Unfortunately, it doesn't look like it. If your neighbor has it in a blueprint, that's because your "neighbor" is an AI with a funny name. There is no real PvP or Player/Player interaction currently implemented in the game. None of those bases are real. None of those players are real. The guy that surprised you by shooting you in the face when you were already fighting three zombies is not real. 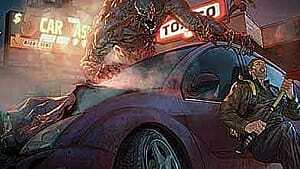 So his blueprint, and the attached Gas Tank (which you cannot steal, take, buy, or otherwise find) is not real either. But what about the Vehicle Parts pack you can buy with real money? Now that is real. That Vehicle Parts pack is 100%, certifiably purchasable. It absolutely exists, and you can use real money-dollars to buy it. But it doesn't have the Chopper Gas tank in it. For right now, it looks like the answer to this question is the same as the answer to the questions about Alfa Bunker's vault code. 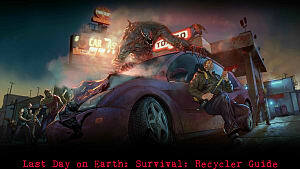 Currently, no Vehicles in Last Day on Earth: Survival have been fully implemented. You cannot finish building a vehicle because they are all missing parts. The ATV is missing parts. The Chopper is missing parts. Everything is missing parts that do not currently exist in the game. FAQ 3: Why do all the events in Last Day on Earth seem to happen when my energy is low? It's the funniest thing, isn't it? 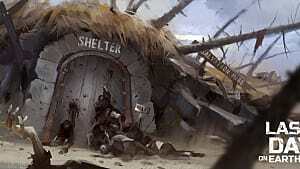 No matter how good of a streak you have going in Last Day on Earth: Survival, your luck just seems to always turn sour whenever you're low on energy. Plane crashes, military drops, huge events -- they always happen just a little farther away than you were ready for. So why do these events always seem to trigger the moment you're low on energy? Alternatively -- if you are so inclined and the plane crash/supply drop/zombie dance party happens to be outside of your sub-50 energy range -- you could take off all of your gear, stash it safely in your base, move to the closest available spot, and die to what'ever's there. Luckily for you, your Survivor will be well-rested after his dirt naps -- and respawns with a fresh 100 energy. Note: If you do buy coins for whatever reason, make sure you have none left over before you buy and use coins in one action to make trips. Coin totals have a nasty tendency to be overwritten when you do this. 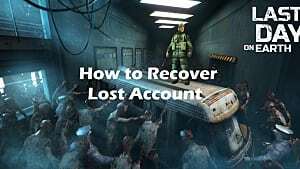 So it's best to start with an empty bank account every time so your IRL money doesn't get wasted by sub-par programming. Hopefully mindless zombie-murder goes a little smoother for you with these nagging questions out of the way. But it is important to remember that the game is still in Alfa Alpha -- and as such is prone to sudden, drastic changes and updates/additions to content. There's still a chance that you'll eventually be able to access and see the inside of Alpha Bunker's vault, or take a drive in an ATV. You're just not going to be doing it anytime soon. For now though, we might not have access to a Chopper -- but we can still take it easy on the corpse-killing pleasure cruise that is Last Day on Earth: Survival.